*Author: Gund (COR) *Subtitle: 10" Doll *Publication Date: 2014/01/01 *Language: English *Depth: 4.25 *Width: 6.50 *Height: 11.00. UnbeatableSale.com offers the most incredible deals on the latest furniture, electronics, gifts, health, and baby items. 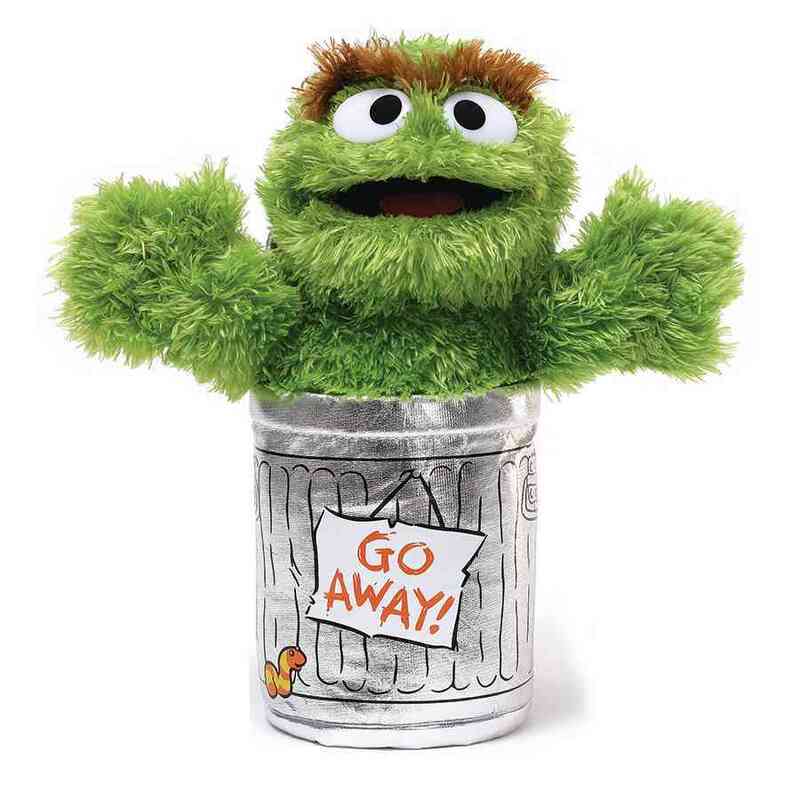 Buying Oscar The Grouch By Not Available through an authorized dealer such as UnbeatableSale.com is the only way to ensure its quality and authenticity. Our everyday marked-down price is $18.80, $0.94 less than the retail price you'd pay at most stores. If you would like to track the status of your order, you may do so on our Order Status page using our ZIP code and order reference number. Don't forget to check out today's Unbeatable Deal for a great product at an unbelieveable price.